A screening of BTS’ concert film scheduled in Russia’s southern republic of Dagestan has been canceled following accusations that the group is “gay." The group’s hit film “BTS World Tour: Love Yourself in Seoul” was set to be played at a cinema in the city of Makhachkala after hundreds of local fans led a social media campaign to screen the documentary film in their city. 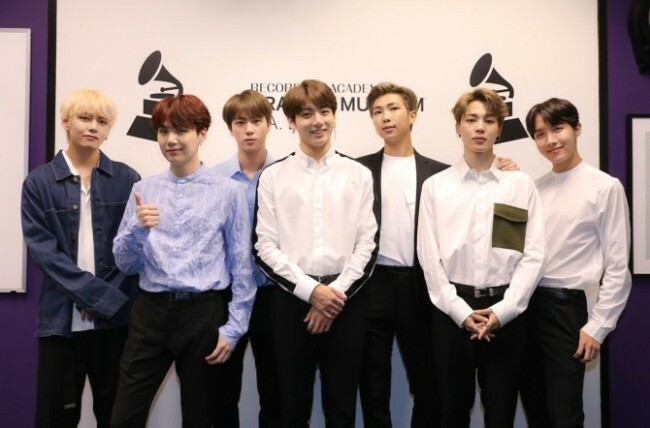 One comment from the local group on Instagram reads, “We need to stop this outrage … about the band BTS (seven Korean homosexuals),” reported the Moscow Times. This is not the first time Russia has been accused of being hostile toward the LGBT community. In 2017, reports of anti-gay purges in the Russian republic of Chechnya caused an international outcry. BTS broke with tradition in K-pop and encouraged young people to speak for themselves regardless of their origin, skin color or gender identity during a speech at the United Nations General Assembly in New York in September. It is a rare move for a K-pop act to publicly support sexual minorities. None of the seven members of the band, however, has come out as gay.